This is a reprint of the immensely successful Early Color (2008), which presented Leiter's remarkable body of colour work to the public for the first time in book form. Although Edward Steichen had exhibited some of Leiter's colour photography at the Museum of Modern Art in 1953, it remained virtually unknown to the world thereafter. Leiter moved to New York in 1946 to become a painter, yet through his friendship with Richard Pousette-Dart he quickly recognized the creative potential of photography. Leiter continued to paint, exhibiting with Philip Guston and Willem de Kooning, but the camera remained his ever-present means of recording life in the metropolis. 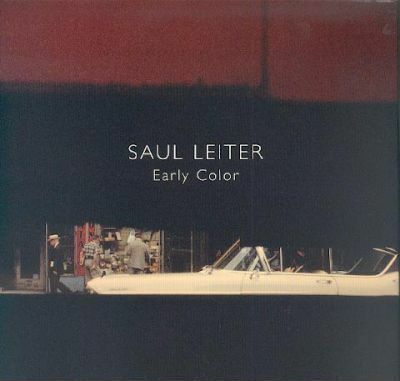 None of Leiter's contemporaries, with the partial exception of Helen Levitt, assembled a comparable body of work: subtle, often abstract compositions of lyrical, eloquent colour.